Do you want to take advantage of the government subsidies and switch to a more efficient means of transportation? 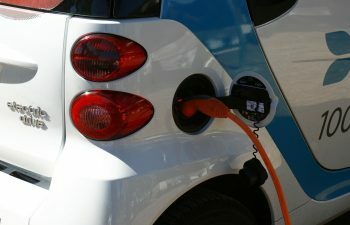 We can help you finance your new electric vehicle. 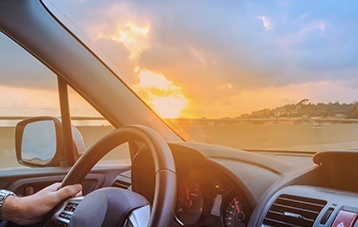 Loan with a personal guarantee in order to finance the purchase of electric or hybrid vehicles, which can be new or second-hand but not older than 3 years. Granted within a maximum period of 5 days as long as all required documents have been provided. 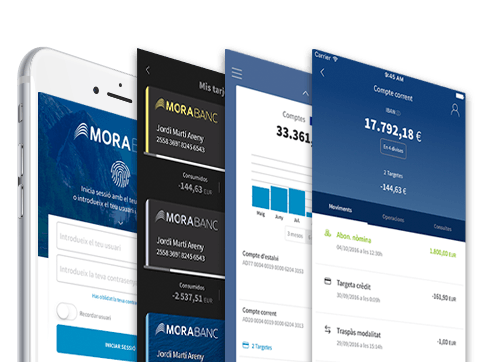 Interest rate of Euribor +3% If your salary is paid into, and you have three direct debits from, your MoraBanc account, you have an active credit card and you have purchased life insurance through MoraBanc. 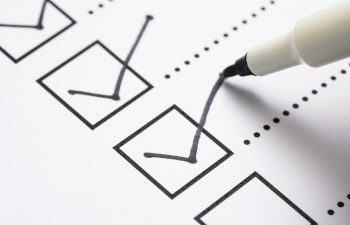 Budget or proforma invoice of the goods to be financed. Possession of Grupo MoraBanc’s life and health insurances.